Want to be a future Iowa TSA State Officer? State Officer Candidate Application Deadlines to Keep in Mind! 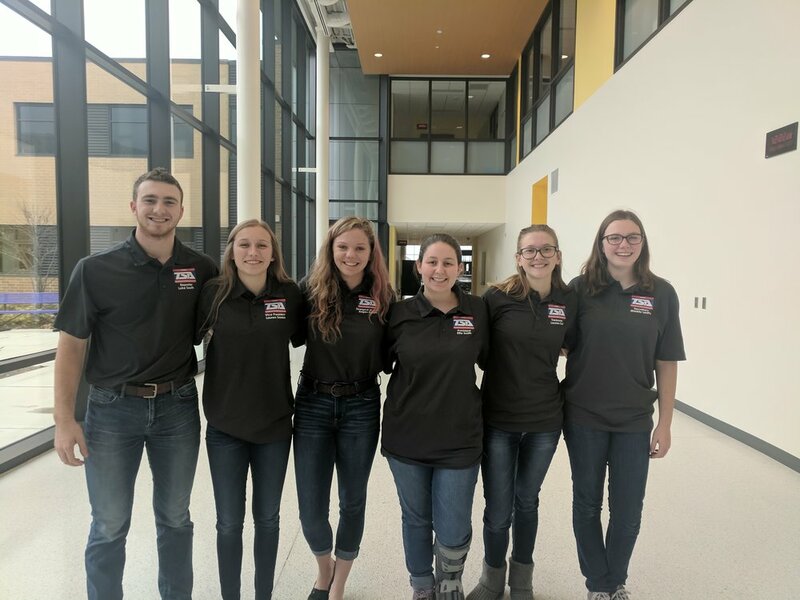 The candidates will submit application forms to the State Officer Team Advisor (SOTA), Gene Olson by Friday, March 29th, at 3:00 pm 2019. Gene Olsen's email address is gene.olsen@centraldecatur.org. The TSA state office will notify the candidates seeking State Officer positions and their advisor of the results of the credentials committee by Tuesday, April 4th.